114 Uploads, 3158 Votes, Spoken 45603 Times. Send A Message | View Rapture's Favourites List. 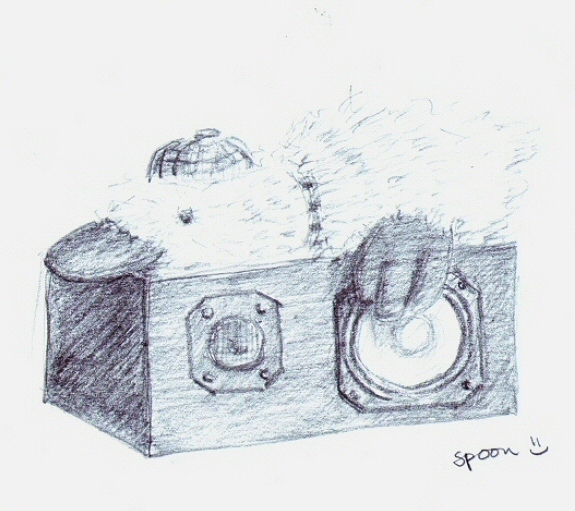 Image drawn by killerspoon at Rapture's music studio.